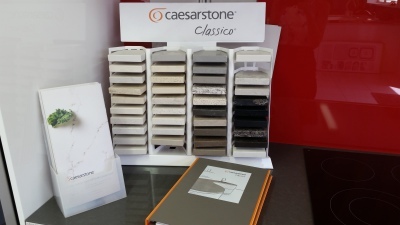 Owned by locals, supporting locals. 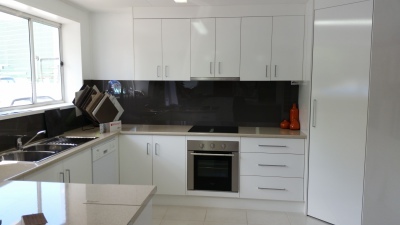 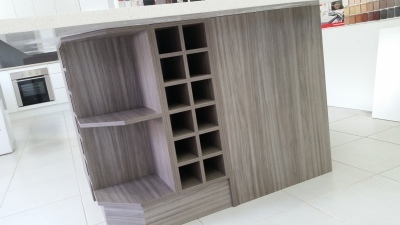 Suncoast Kitchens is a locally owned, family run business that has been servicing the Sunshine Coast and Brisbane areas since 2001 and has over 35 years of experience. 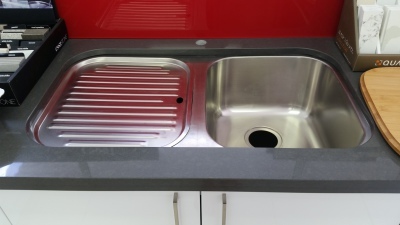 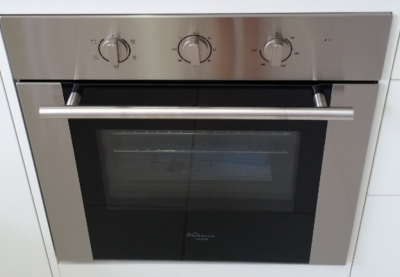 Whether you are considering a brand new kitchen, bathroom or just want to renovate what you have already got, we are here to offer you an affordable solution. 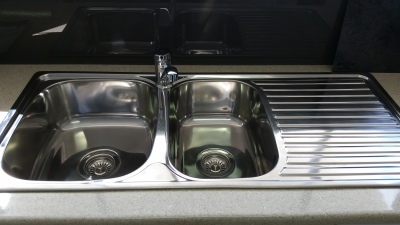 It doesn't matter whether you are on a tight budget or want a kitchen worthy of a 5-star restaurant; we have something for everyone! 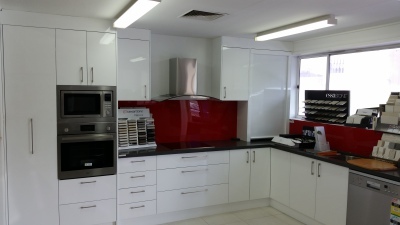 We specialise in kitchens, bathrooms, laundries, wardrobes and all interior renovations. 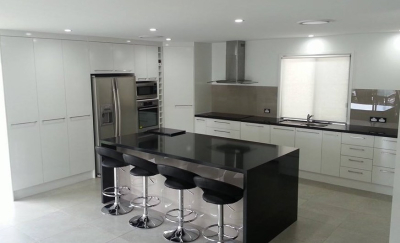 We have a team of local contractors available including painters, plasterers, plumbers, and electricians to complete every aspect of the job. 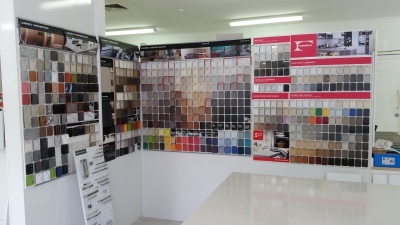 Come in and visit our display centre today!